Repose is where family and friends are given the opportunity to pay their respects to the deceased before the funeral. 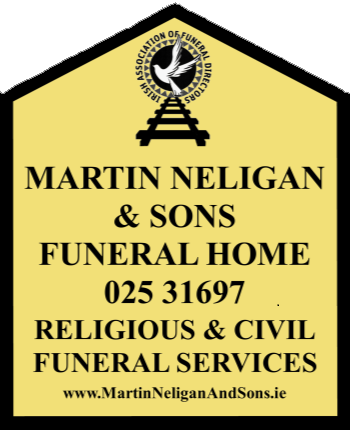 The repose can be held in a family residence, nursing home, or Martin Neligan & Sonsfuneral home. You decide if the coffin should be open or closed, and the timings involved.